Football’s world governing body, FIFA, has insisted beer must be sold at all venues hosting matches in the 2014 World Cup in Brazil. 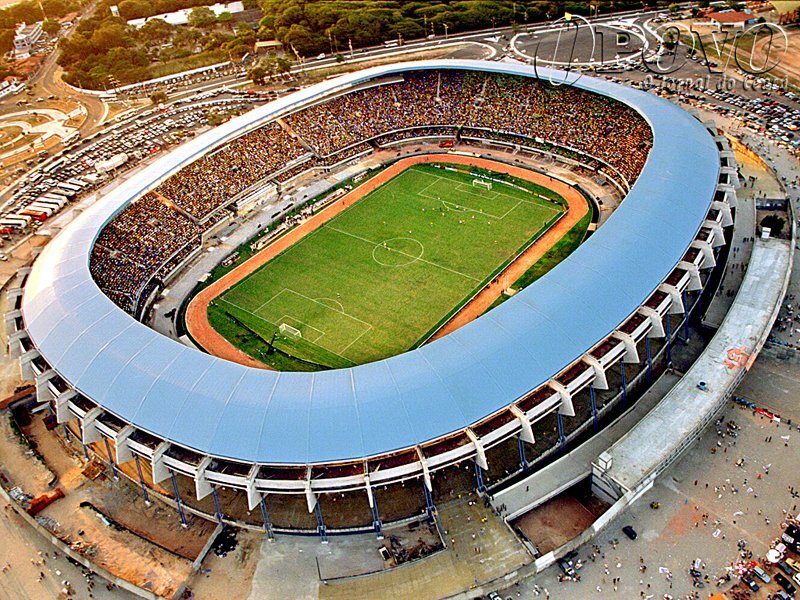 Alcoholic drinks are currently banned at Brazilian stadiums and the country’s health minister has urged Congress to maintain the ban in the new law. Jerome Valcke is visiting Brazil to press for progress on the much-delayed World Cup law. In remarks to journalists in Rio de Janeiro, Jerome Valcke sounded frustrated with Brazilian officials. “Alcoholic drinks are part of the Fifa World Cup, so we’re going to have them. Excuse me if I sound a bit arrogant but that’s something we won’t negotiate,” he said. Alcohol was banned at Brazilian football matches in 2003 as part of attempts to tackle violence between rival football fans. But the measures have had limited impact. In order to drink, supporters tend to stay longer outside stadiums, areas that are harder to police than inside. Much of the football violence in Brazil stems from club rivalries. Fans who follow the national side tend to be wealthier and include more women and families. Jerome Valcke said negotiations with Brazil over details of the World Cup had been slow. “We lost a lot of time and we were not able to discuss with people in charge that are willing to make a decision,” he said, adding that it was the first time a country was still in talks five years after winning the right to host the tournament. During his visit to Brazil, Jerome Valcke has been touring the stadiums in 12 cities where the 2014 World Cup will be played. Jerome Valcke criticized the pace of construction and said Brazil had not yet improved its infrastructure to the level needed to welcome visitors.